At Pilot, we believe that you have more important things to do than worry about the internet. This is especially true for our non-profit customers. A worry-free, reliable connection and a support team that always has their back means these organizations can spend more time on the people and causes that need attention: from addressing hunger and poverty in our communities, to LGBTQ teen suicide prevention; from efforts to end human trafficking to Alzheimer’s care and services. The whole Pilot team is beyond proud to power the work these organizations are doing and we’re excited to add a new dimension to our commitment this holiday season. In honor of #GivingTuesday, we’re rolling out our first company-wide employee-driven fundraising initiative for six non-profit Pilot customers. We’ve split into six teams and over the next two weeks we’ll be competing internally to raise money to support the awesome work these organizations do. Without further ado, it’s our absolute pleasure to introduce the six organizations selected for our 2017 #GivingTuesday fundraiser. Read on to hear about the work they’re doing and, if you are so inclined, consider supporting one or many of these orgs this #GivingTuesday! Lesbian, gay, bisexual, transgender and questioning (LGBTQ) youth are 4x more likely to commit suicide than their peers. 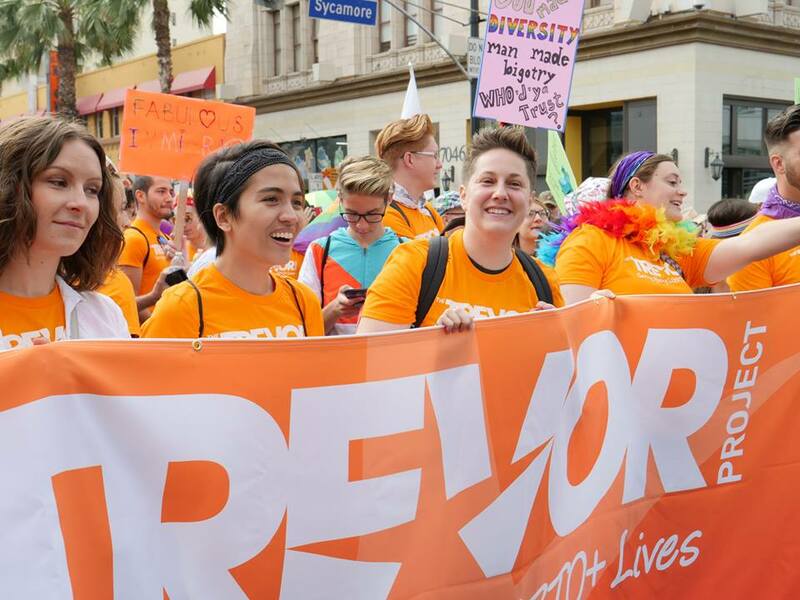 The Trevor Project is the leading national organization providing crisis intervention and suicide prevention services to LGBTQ youth. This organization works to fulfill their mission in several ways including crisis counseling to young people thinking of suicide, making resources available such as supportive counseling, and building a sense of community to reduce the risk of isolation and suicide. They also educate people on LGTBQ-competent suicide prevention, risk detection and response, and advocate for laws and policies that will reduce suicide among LGBTQ youth. 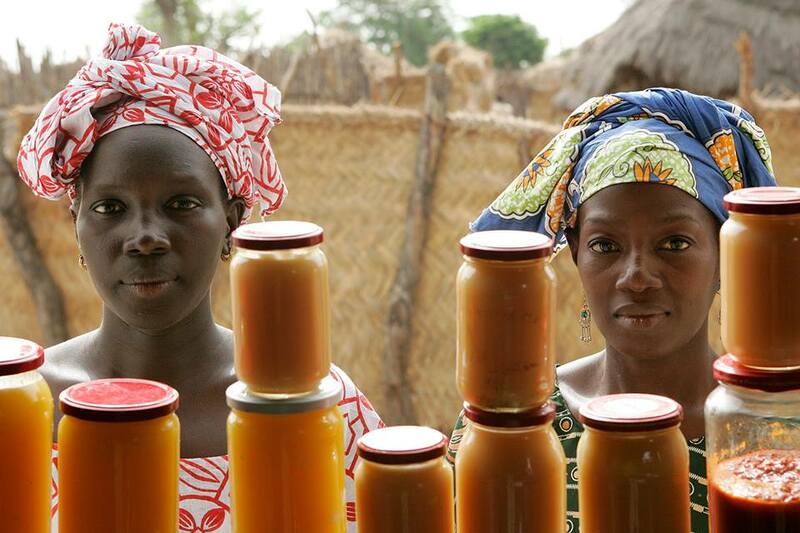 Over one in nine (815 million) people worldwide are hungry. 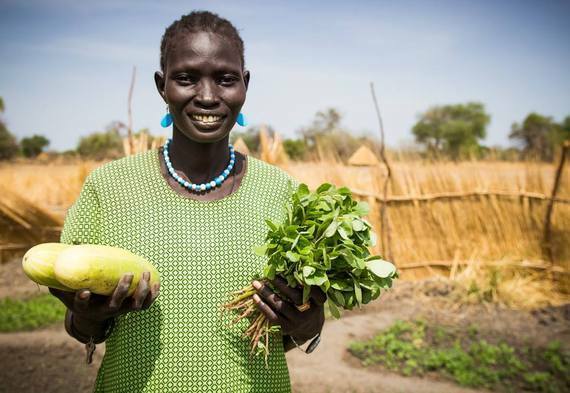 WhyHunger is a leader in building the movement to end hunger and poverty by connecting people to nutritious, affordable food and by supporting grassroots solutions that inspire self-reliance and community empowerment. WhyHunger works to support community organizations and social movements that are changing the systems, policies, and institutions that perpetuate hunger and poverty in our world. They are transforming our collective food system into one that is socially and economically just, nourishes whole communities, cools the planet and ensures the rights of all people to food, land, water and sustainable livelihoods. Learn more about their work here. The Coalition Against Trafficking in Women (CATW) is one of the oldest international non-governmental organizations dedicated to ending human trafficking and the commercial sexual exploitation of women and girls worldwide. CATW is the world’s leading abolitionist organization that engages in advocacy and campaigns designed to create cultural, political, social, and legal conditions that are inhospitable to human trafficking and commercial sexual exploitation. CATW engages in advocacy, education and prevention programs, and services for victims in Asia-Pacific, Africa, Europe and the Americas. 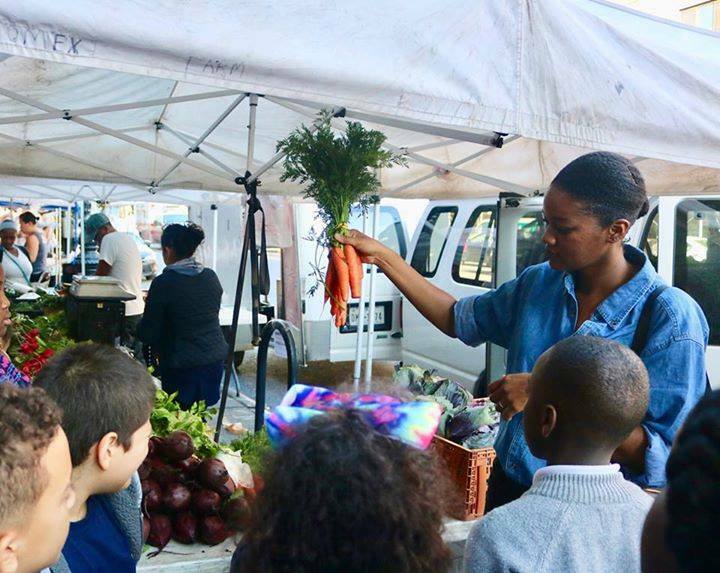 FoodCorps focuses on working to connect kids to healthy food options in schools. There are more than 79 million children in public schools across the country and while one in four of those children struggles with hunger, one in three is obese. This organization recognizes that schools can shape the attitude kids have about food and they want children to grow up knowing what healthy food is, caring where it comes from, and eating it every day. 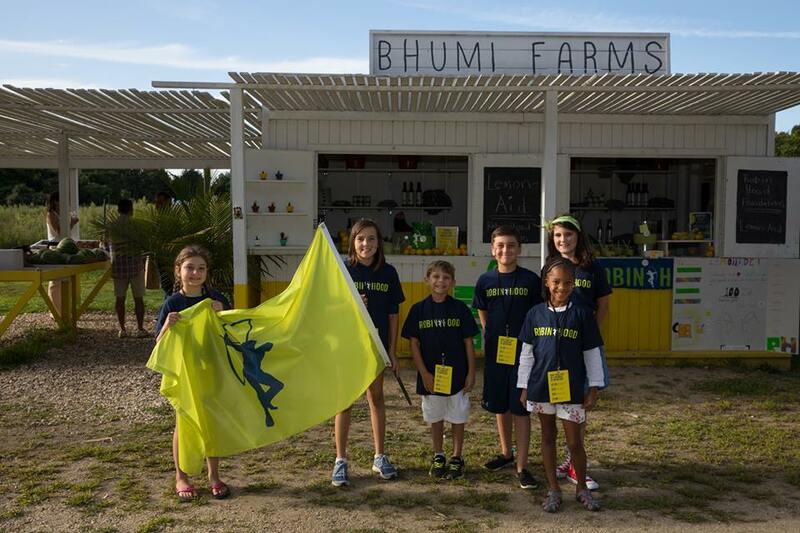 They conduct hands-on lessons about cooking and gardening, work with cafeterias to shape better menus that get kids excited about fruit/vegetable options, and create a community culture that will empower future generations to lead healthier and more productive lives. Learn more about their work here. Robin Hood feeds, guides, heals, nurtures, shelters, teaches and trains low-income populations in New York City. They are the largest private funder of food pantries, soup kitchens, homeless shelters, job training programs and public charter schools, and their board pays all administrative and fundraising costs. This means that 100% of donations go directly toward helping New Yorkers build better lives. Last year alone, they reduced barriers to opportunity for over 400,000 New Yorkers by keeping families stably housed, providing emergency food, securing jobs for the unemployed, educating thousands of children, and much more. Learn more about their work here. The Alzheimer’s Foundation of America’s (AFA) mission is to provide optimal care and services to individuals living with Alzheimer’s disease and related illnesses, as well as to their families and caregivers. 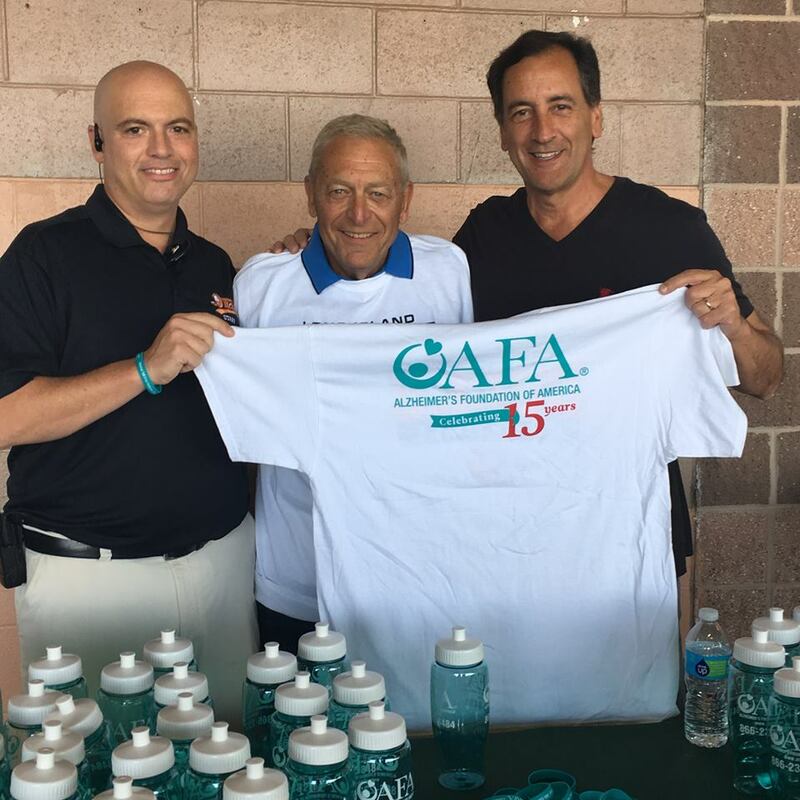 AFA has grown to a network of more than 2,600 member organizations nationwide that provide direct care and services. To date, AFA has trained more than 13,000 healthcare professionals in dementia-specific care, provided free, confidential memory screenings to nearly 3.5 million people, and provides support, counseling and education to thousands. We’re incredibly proud to be supporting these organizations. If you have a minute, please head over to our crowdrise pages and make a donation in the name of #GivingTuesday. Every little bit helps us get closer to reaching our goal.